27-41245-1 / 41245-1 / 27-41244T02 / 41244T02 / SIERRA 18-3872 / GLM 35900 27-79583-1 / 79583-1 / 27-79583 / 79583 / GLM 35910 Dear Sir/ Madam: Here to introduce ourselves to you. 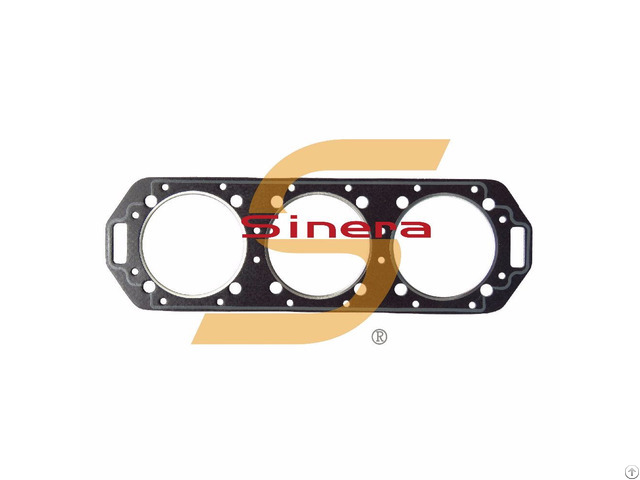 Sinera Marine Industrial Co., Ltd is the largest manufacturer for aftermarket sterndrive parts / snowmobile parts / jet ski engine parts selling to the world. We manufacture various engine parts for Marine Sterndrive/ Outboard/ Inboard, Water craft and Snow mobile for many brands, and the parts are brand new. All our products are made of highest quality materials and produced with the latest technological advancements. The items are compatible and interchangeable with the OEM products. In regard to marine, we manufacture products of the brands as the following: Mercruiser (R-Style, ALPHA I, GEN II, BRAVOI, II, III), and OMC Cobra (Johnson Evinrude), Volvo- Penta, etc. Furthermore, the snowmobile parts are as follows: Yamaha, Arctic Cat, Ski doo, Polaris, John Deere, Honda, Suzuki. etc. Importantly, we are leading the way in jet ski about engine components on all models and brands in the market. Specially in Yamaha/Seadoo 4 Tec engine parts. 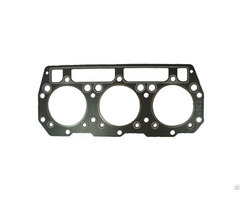 The parts we have are Piston Kit/Connecting Rod Kit/Cylinder liner/Gasket Kit/Oil Seal set. Importantly, we are leading the way in jet ski about engine components on all models and brands in the market. Specially in Yamaha/Seadoo 4 Tec engine parts. 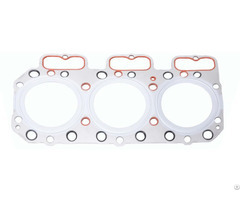 The parts we have are Piston Kit/Connecting Rod Kit/Cylinder liner/Gasket Kit/Oil Seal set. Welcome to contact with us!! Business Description: Her Sheng Marine Industrial Co., Ltd is the largest manufacturer for aftermarket sterndrive parts / snowmobile parts / jet ski engine parts selling to the world. We manufacture various engine parts for Water craft and Snow mobile for many brands, and the parts are brand new. All our products are made of highest quality materials and produced with the latest technological advancements. The items are compatible and interchangeable with the OEM products. If you have any questions and requirement, please feel free to reply to us. In regard to marine, we manufacture products of the brands as the following: Mercruiser (R-Style, ALPHA I, GEN II, BRAVOI, II, III), and OMC Cobra (Johnson Evinrude), Volvo- Penta, etc. Furthermore, the snowmobile parts are as follows: Yamaha, Arctic Cat, Ski doo, Polaris, John Deere, Honda, Suzuki. etc. Importantly, we are leading the way in jet ski about engine components on all models and brands in the market. Specially in Yamaha/Seadoo 4 Tec engine parts. 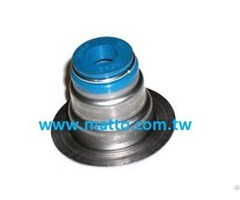 The parts we have are Piston Kit/Connecting Rod Kit/Cylinder liner/Gasket Kit/Oil Seal set.